At least 11 inmates escaped from a central Greek prison Friday after a bloody all-night AK-47 shootout with warders. Eleven Albanian inmates at Trikala Prison showered the watchmen with bullets before going on the run. Some six gunmen wielding grenades and rifles approached the site at around 8:30pm local time, according to local news sources. The ‘men on the outside’ were concealed in a nearby field, and stealthily approached the prison in a pickup truck and a van, opening fire shortly afterwards. Simultaneously, inmates climbed to the prison roof and began firing rounds, using guns that had been acquired under mysterious circumstances. Many of the men were of Albanian descent and were residents of the prison’s C-wing. The guards responded with their own barrage of bullets. At least five grenades were detonated during the course of the mayhem, which lasted throughout the night, only ending after police special forces succeeded in gaining entry to the prison at dawn on Saturday. “It was like a war was going on. 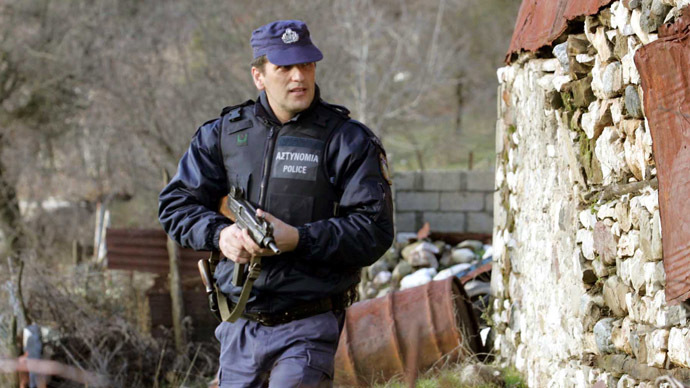 There was so much gunfire,” Trikala city councilor Costas Tassios told AP. Two guards were physically injured in the shootout and admitted for urgent surgery. One of the injured, aged around 40, suffered a severe abdominal injury and heavy blood loss, and was later transferred to an intensive care unit, according to local news agency Trikalanews.gr. Both are thought to have avoided serious, lasting harm. A correctional officer also required first aid. After the carnage ended, several prisoners bolted. The morning count revealed that 11 had made a successful bid for freedom. It is thought that they escaped down a rope, descending from a guard tower that had been under siege. 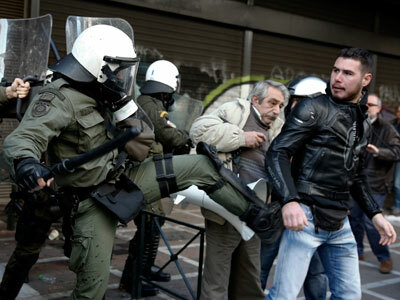 The men are now at large, says news agency Madata.gr. Police roadblocks were set up shortly after their disappearance was noted. A manhunt has been launched and attempts are in action to trace one of the cars used. Unprecedented security measures have been taken at prisons nationwide in an attempt to divert any potential widespread escape of prisoners. Security has been jumped up at Diabaton Thessaloniki and St. Stephen prisons in Patras and Corfu, and Korydallos prison in Athens, according to Madata. Prisoners in Trikala have been being frisked and their cells searched, in the hope that any further concealed weapons will be unearthed. An investigation is underway into how prisoners managed to lay their hands on arms. 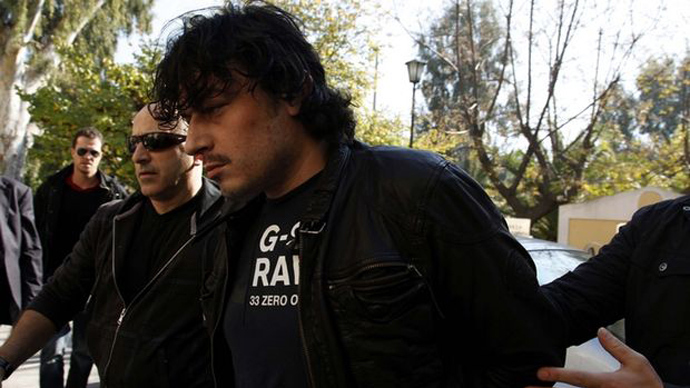 It is the latest in a series of breakout attempts from Greek prisons. Within the last week, Albanian inmate Alket Rizaj, took hostages as part of an escape attempt from a different central Greece prison. He was unsuccessful, following a 24 hour standoff with police. Last month, four inmates tried to escape by helicopter from the same Trikala prison that was the scene of Friday and Saturday’s unrest. However, they were unsuccessful. Among them was Panagiotis Vlastos, who is serving life for murder and racketeering.